If you're after a copy of our Horticulture Handbook, simply fill in the form below. You'll get a copy emailed to your in-box, plus access to an immediate Handbook download, free! 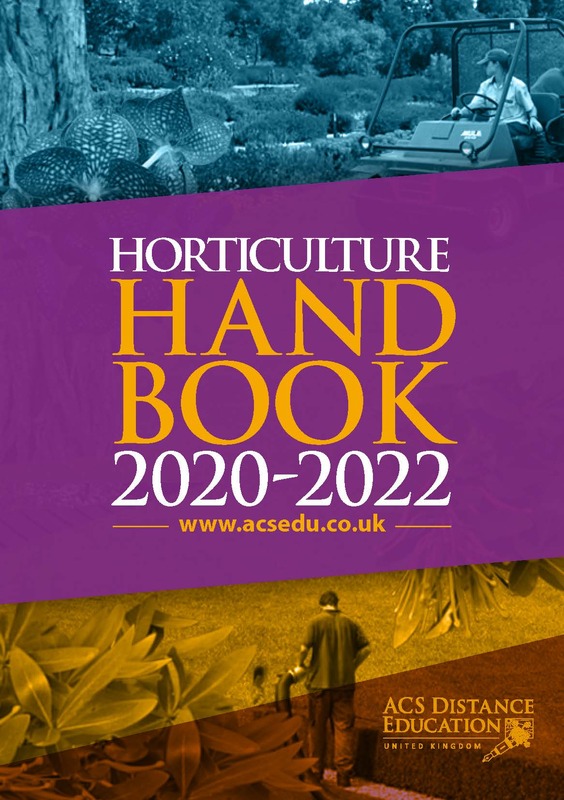 Our Horticulture Handbook provides you with the full details of our courses and qualifications in general and specialised areas of horticulture, plus details of our school and how ACS Education can help you achieve your goals. Article from College of Horticulture home study course, for landscaping ideas. It’s amazing how a small space can be transformed into a stunning feature. With a little imagination, a verandah or balcony can become a striking feature of your home.